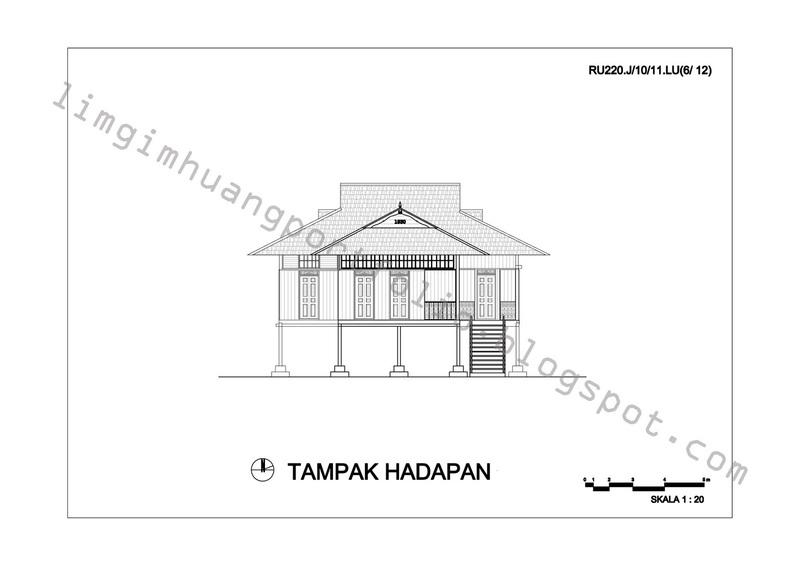 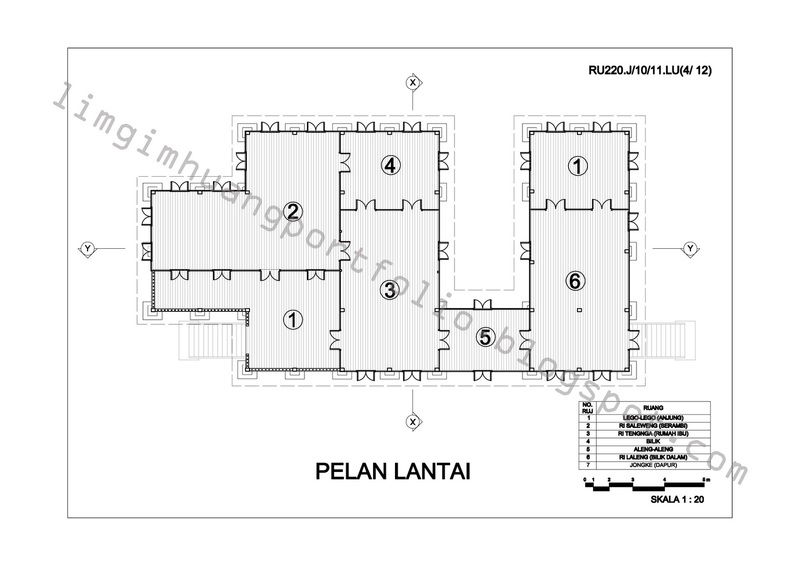 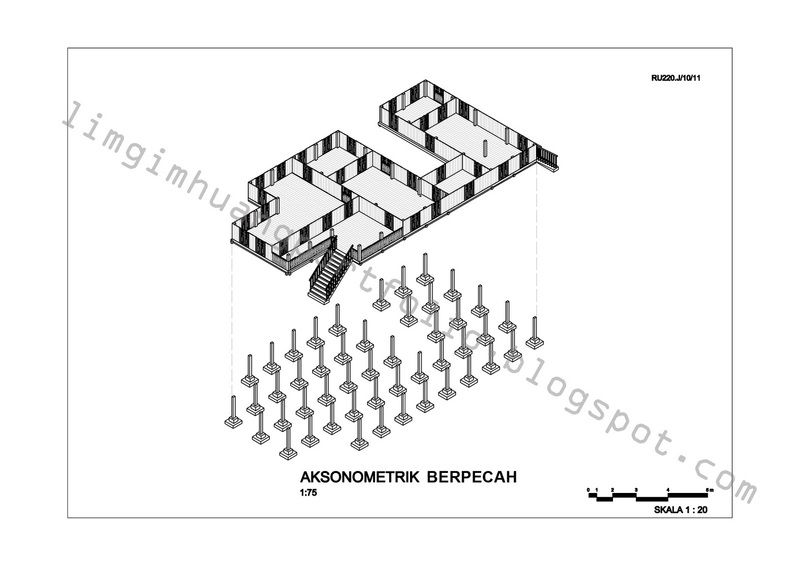 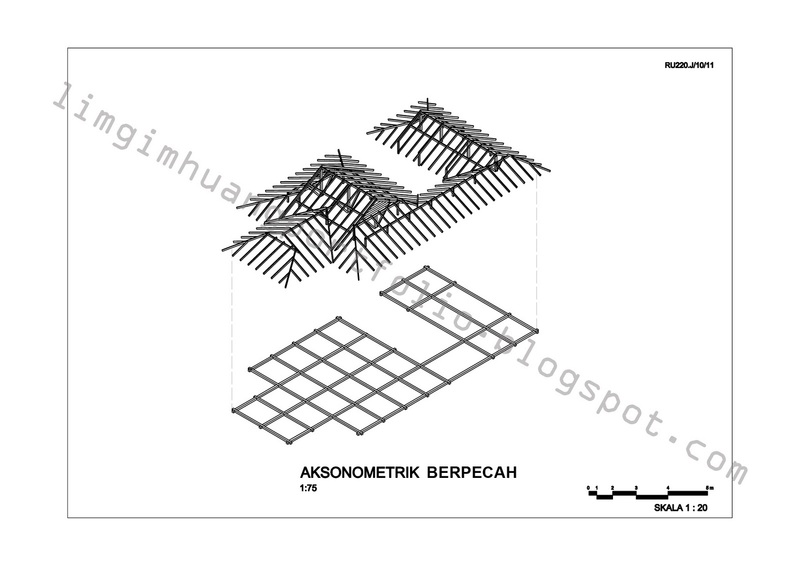 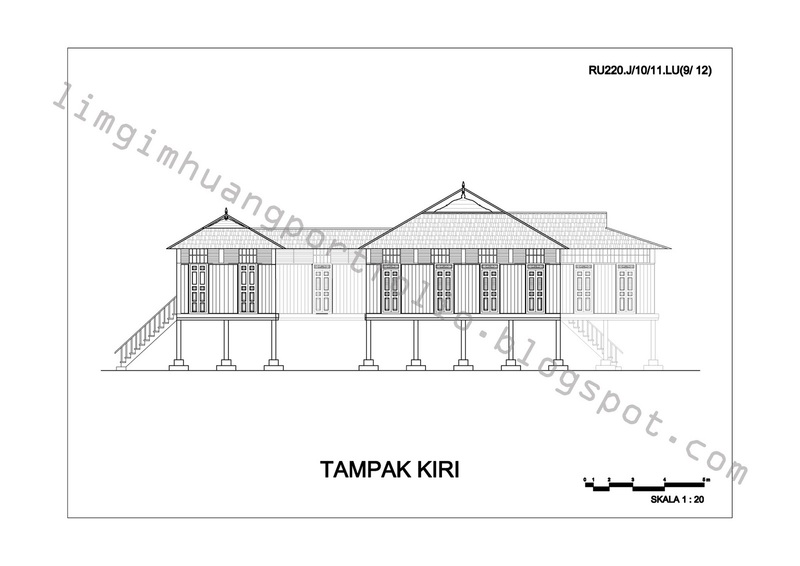 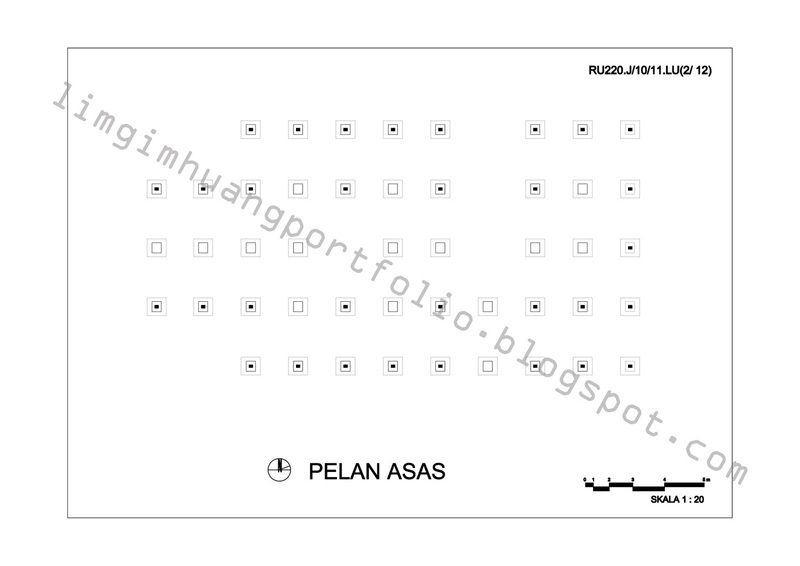 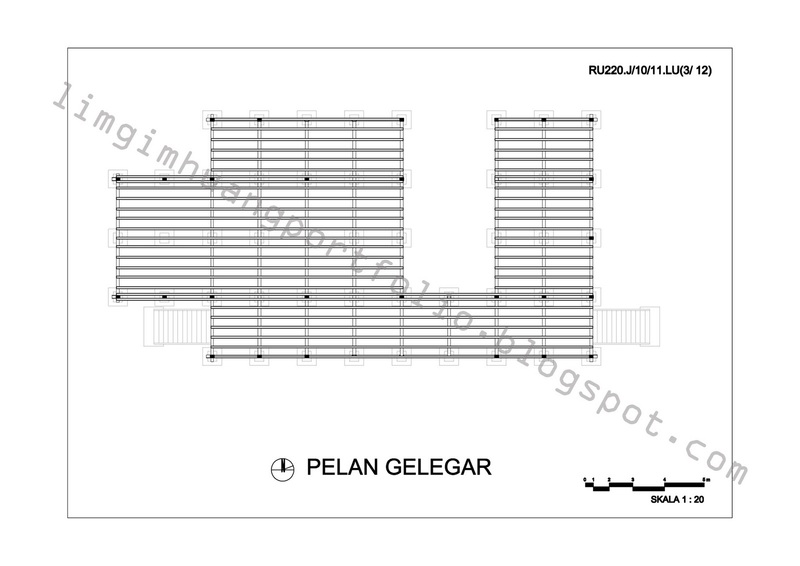 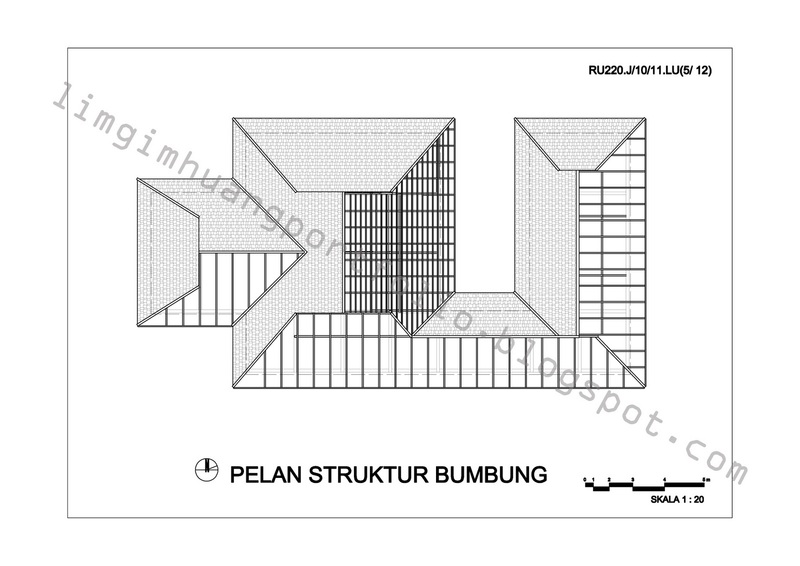 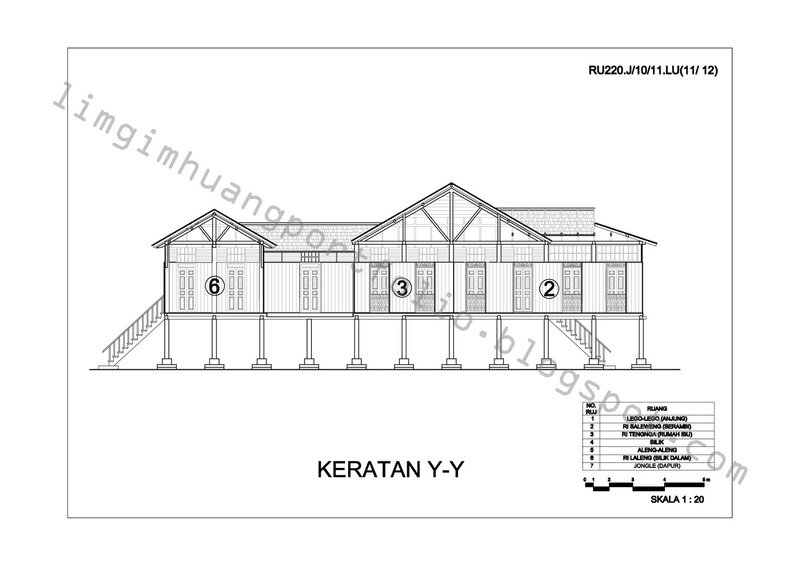 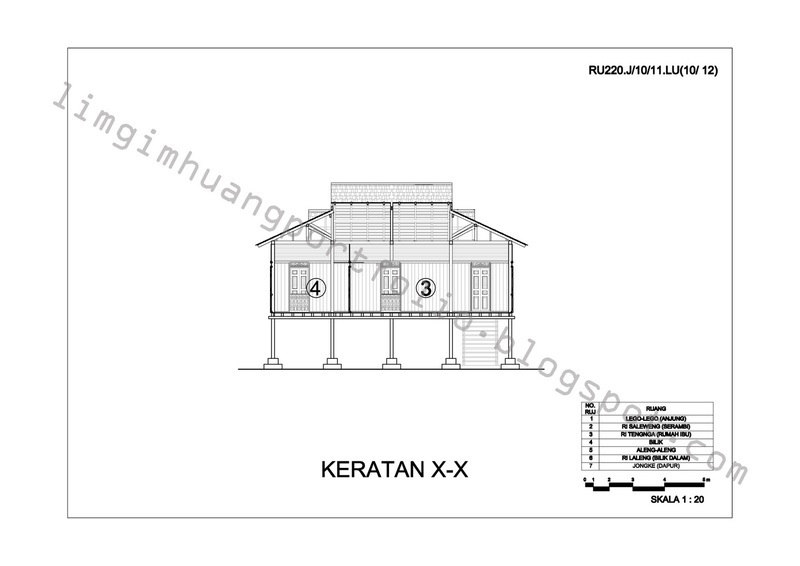 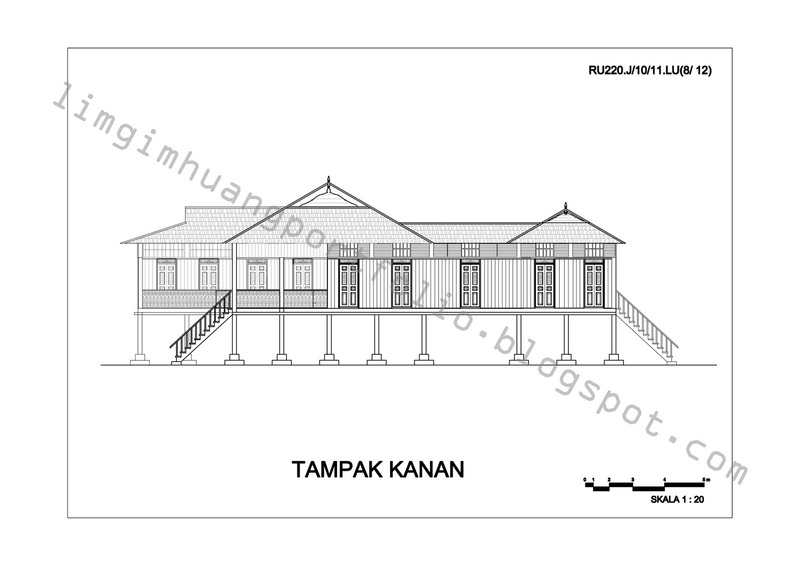 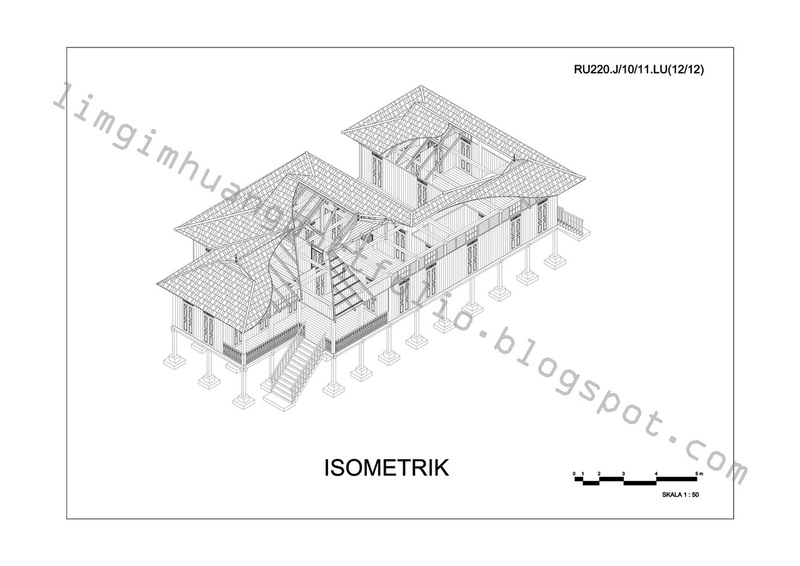 Measured drawing of Bugis architecture in Benut, Johor. 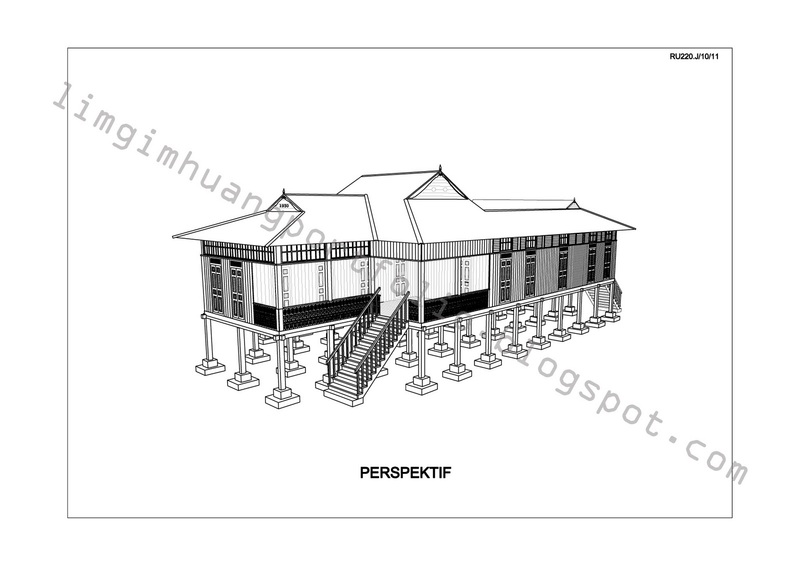 A study on Bugis architecture is conducted by a group of architecture students in UTM, Skudai, focusing mainly on the local culture, characteristic of the place, architectural components and construction details. 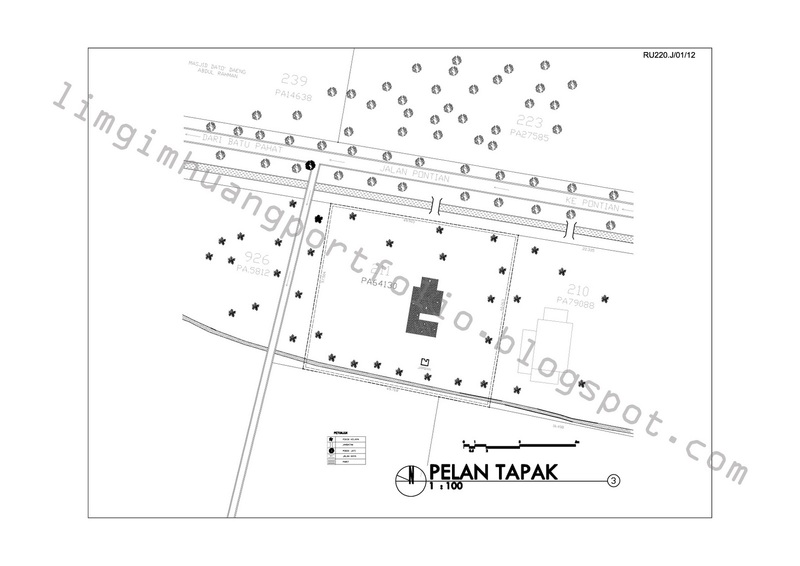 The research group has stayed at the site for 2 weeks to measure, draw, study, experience and participate. 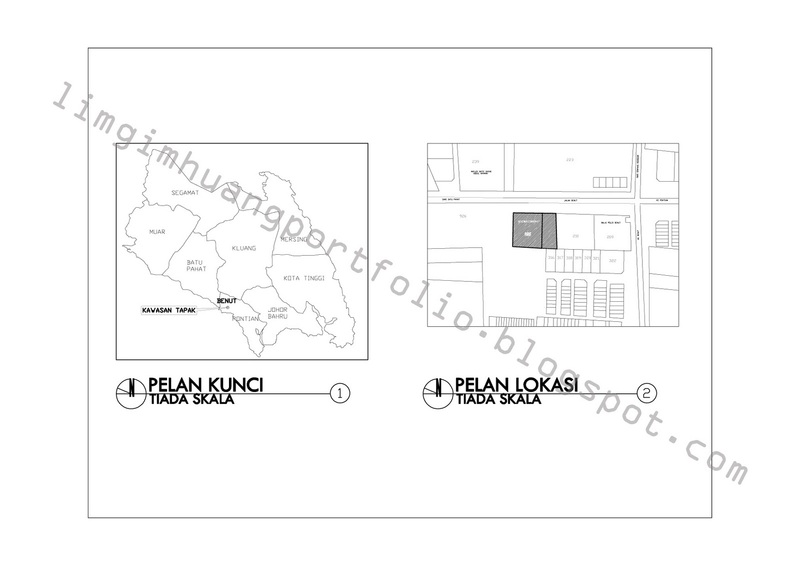 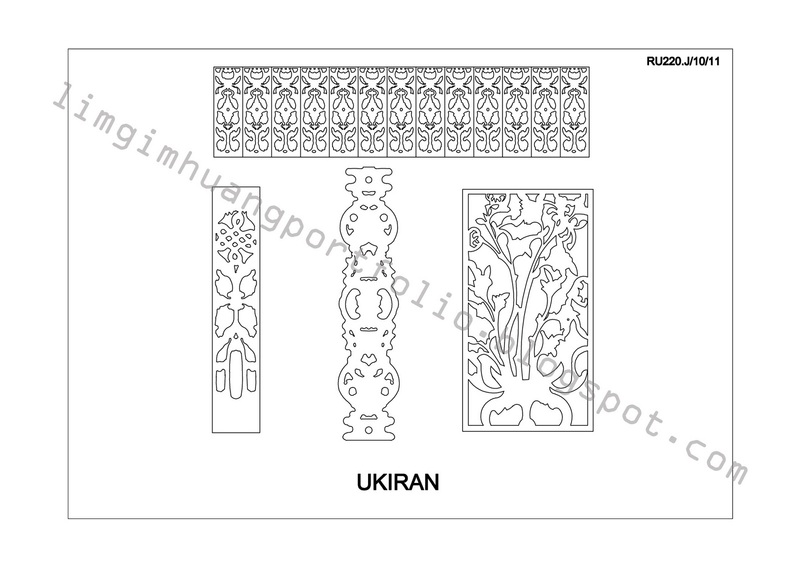 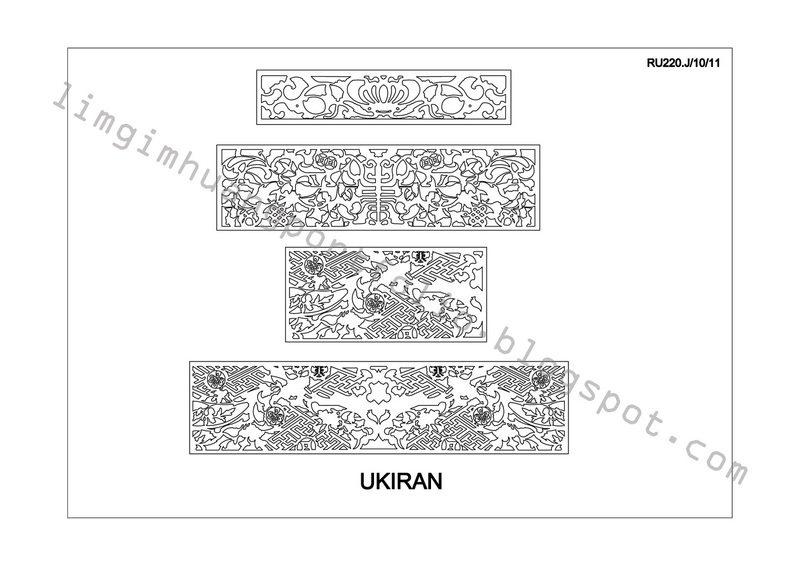 Click here for the poster design.